A creepy photo has been making its rounds on the Internet of what seems to be a face peering over a woman’s shoulder – and it’s left people terrified. Under the caption ‘Please tell me that is your shy daughter,’ the image was uploaded to Imgur where it was viewed nearly one million times, before making its way to Reddit. 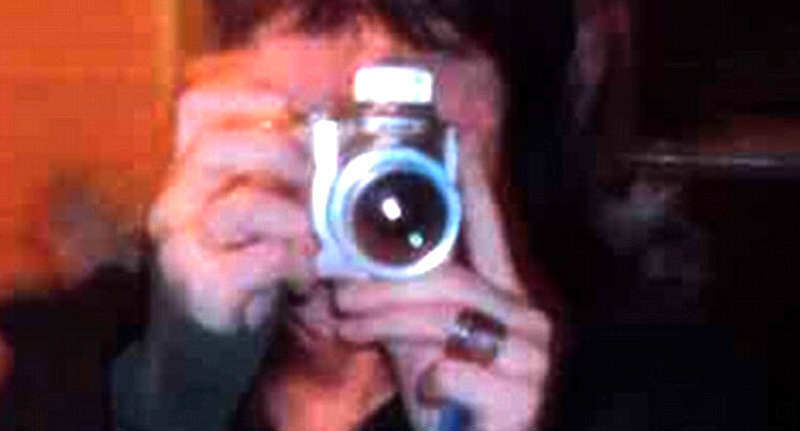 The photo of an unknown woman shows her taking a photo in the mirror with her camera. Behind her left shoulder, what looks like another woman’s face can be made out with glowing eyes and a creepy grin. While, like most ghost photos, it’s likely just a catch of light or a trick of the eye, it’s definitely spooky. But it’s easy to see why users have said they would have trouble sleeping after seeing it. 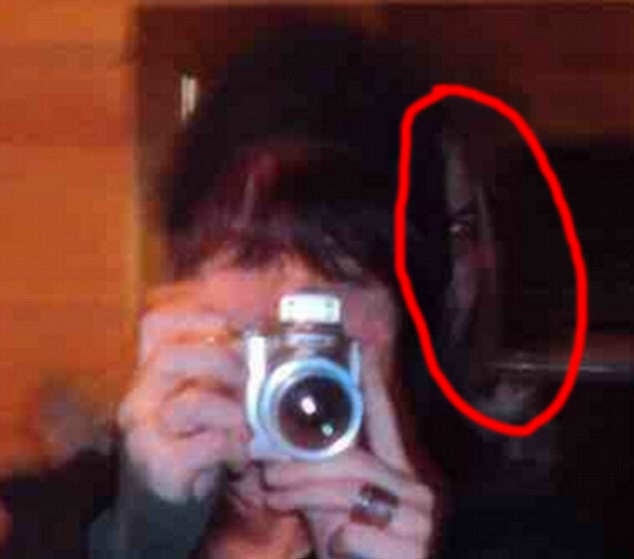 At least this photo’s ghost story is a tad more believable than the woman who thought she saw a ghost in her Snapchat. Whether or not it’s real though, you wouldn’t want to find that in one of your photos. Creepy.